It has been a hefty sum of time since I wrote about anything remotely pure EDM, but let’s end that streak with Curbi’s vocal-less “Discharge”. The house song has a foot-tapping but unique rhythm that instantly attracted my attention upon playing it. The best part? Curbi is only 16 years old, so we can look forward to plenty more by the Spinnin’ Records signee. The synth usage almost resembles a video game soundtrack. 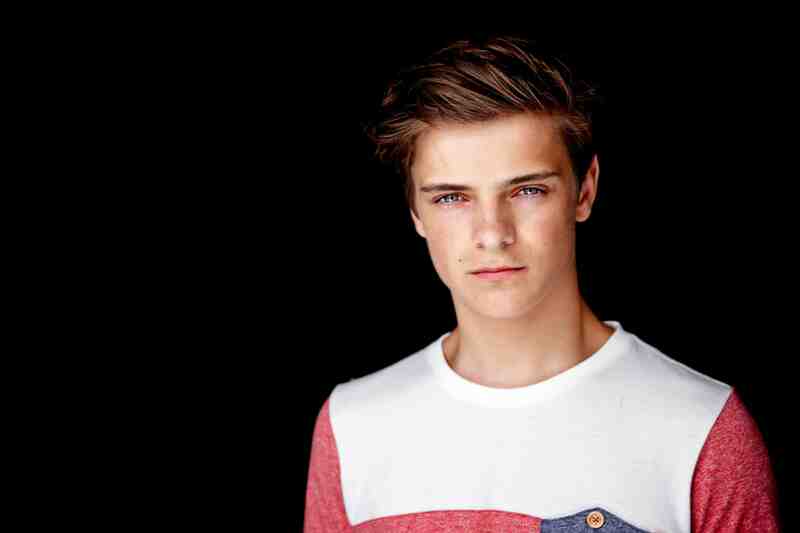 It has a retro-electro feel to it, while striking similarities to Martin Garrix. My biggest complaint would be how fast the beat drops, it just comes out of nowhere and feels like a bit of a let-down. Still, it is an impressive debut for the UK teen. 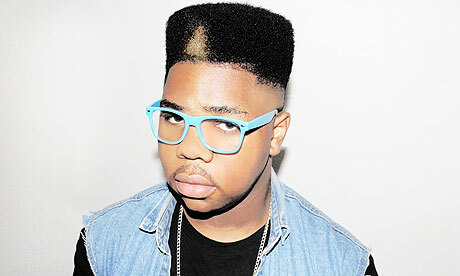 If you could not tell from my artist recommendation ages ago (check it out here), I really enjoyed MNEK’s music. While he does not have a load of songs to hear, there had yet to be a song of his I did not like. Therefore, his month-old single The Rhythm had a lot of pressure to continue the streak of success. So how does it hold on? 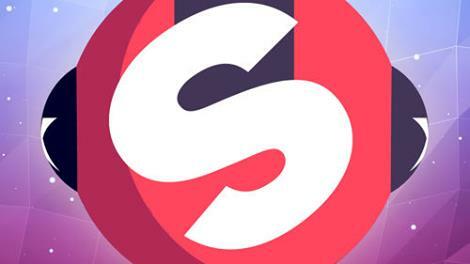 The song is a classic combination of EDM with RnB and Soul music. The beat drops on each hook makes it a jumper and exciting, though the “Break it down like this” is a bit tacky. The bass almost has a Martin Garrix feel to it, though I prefer the RnB aspect of the track. I have written about Dillon Francis before, namely because he is achieving great success as a (not so much anymore) up-and-coming disc jockey. He is also time-wastingly hilarious. I decided immediately to give his album a review/recommendation after hearing the first few tracks. My biggest compliment towards Francis would be how incredibly balanced the album is. The EDM is evident throughout but several other genres are made compatible with the tracks (including Hip-Hop and even Reggae). 1. All That ft. Twista and The Rejectz – Already broke this song down here. Remember that time when I said I have trouble sitting through a vocal-less EDM track? You know, back not even 24 hours ago? Well Martin Garrix almost changed that, except after about 2 minutes into the song, vocals do in fact come to play. I feel as though this is a special “thank you” to anyone who listened for longer than a minute. I was immediately impressed with the bassline and synths that occur without affecting the voice of the singer (whose name I still cannot figure out). The beat-drop into the hook is rather sick, and I have been stuck on this song all day. Overall, I have to rate the song a 10/10. It’s a simple EDM track with vocals plugged in to keep the listener excited, which is a unique idea. The beat is rather hyping and I cannot find a flaw in this song. I know I am a bit lacking in EDM knowledge, however I can safely say this is quite a good song.